Is Your Business Protected From Malware? Malware, short for “malicious software,” is a term to describe a wide variety of software that is destructive or intrusive to a computer or network. Common forms include viruses and worms, Trojan horses, spyware, and ransomware. Viruses and worms spread themselves over networks and may cause destruction for its own sake, often deleting files or wasting computer power to send spam. Trojan horses are similar, but rely on users to unwittingly install them by disguising themselves within useful software. 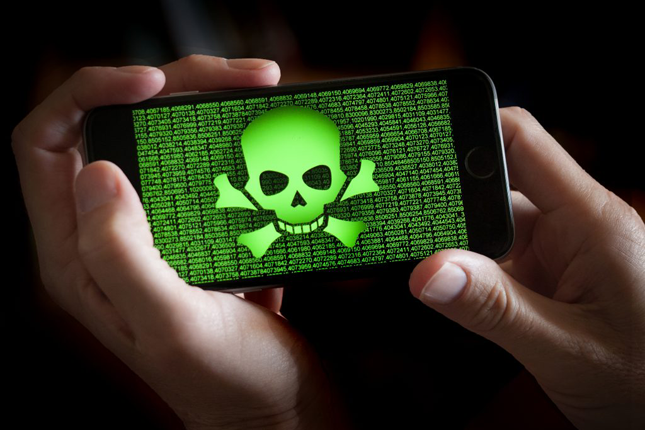 Spyware and ransomware are particularly devilish; spyware steals data and sends it to hackers, while ransomware encrypts data and holds it hostage to extort ransom. The earliest malware programs were often written by curious programmers as experiments or benign jokes, but countless truly destructive programs have since emerged, and today malware infections cost businesses and consumers millions of dollars each year. How can antivirus software help my business? Antivirus software is critically important for virtually any modern business that uses computers, particularly those that store sensitive data or deal in e-commerce. Antivirus programs both can find and remove any malware currently installed on a computer, and also actively prevent it from being installed in the first place. Without a robust antivirus program, your businesses is vulnerable to all of the potentially disastrous scenarios described above. How do I choose an antivirus program? There are hundreds of antivirus programs available today, both free and proprietary, but they differ widely in their available features, detection rates, demands on memory and processing power, and suitability for large-scale deployment. The best antivirus programs will have high detection rates when evaluated by reputable third parties, features to protect your computer in real time, and won’t slow down your computer by using too much of its power. SJP Network Solutions recommends Webroot Antivirus because of its high detection rates for all types of malware, its wide array of active and passive features, its ability to guard entire networks, and its relatively lightweight use of RAM and CPU power. How can SJP Network Solutions help? SJP Network Solutions offers complete IT solutions for businesses from our offices in Austin, Texas and Fort Walton Beach, Florida, including the installation and maintenance of powerful antivirus software. In addition to our security services, we offer VoIP phone systems, Wi-Fi and network support, and cloud data systems. To learn more about antivirus solutions, call today at 850-659-6649.